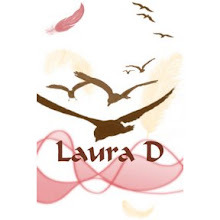 Laura D McBryde: Theft!!! Maybe?! So I got out of the shower and my husband was listening to this song, and in my head I'm like that's so familiar, do I know this song??? Then I realized NO! It's a ripoff!! Or...a homage?? Or...remake??? It's the same melody anyway whatever it is!!!! Better MV too, I'd say.